There are a number of common ‘human’ foods that your dogs and cat should NOT EAT… The important thing is to know exactly what to avoid. There are some very commonly known ones, such as Chocolate, Alcohol, and Coffee, but some lesser known ones such as Grapes, Nutmeg, Onion and the artificial sweetener in gum, Xyitol. In this article I give you an overview of the toxins, PLUS what to do if your dog or cat ingests any of these poisons. It is often sweet – attracting dogs and cats, but can cause serious and fatal intoxication. Don’t ever offer this to your pets. Avocado leaves, fruit, seeds and bark contain a toxic principle known as Persin. The Guatemalan variety is most toxic – but all have toxic potential. They cause vomiting/diarrhea – primarily gastrointestinal distress. Chocolate contains theobromine, a compound that is a cardiac stimulant and a diuretic. Theobromine causes an increased heart rate and arrhythmia –. Seizures can then be seen. ACTION PLAN: Induce vomiting, give activated charcoal, and go to the Vet if depression and seizures begin. Baker’s chocolate and high cocoa content chocolate is the most toxic; the toxic dose is 2 baking squares for a 10lb dog. 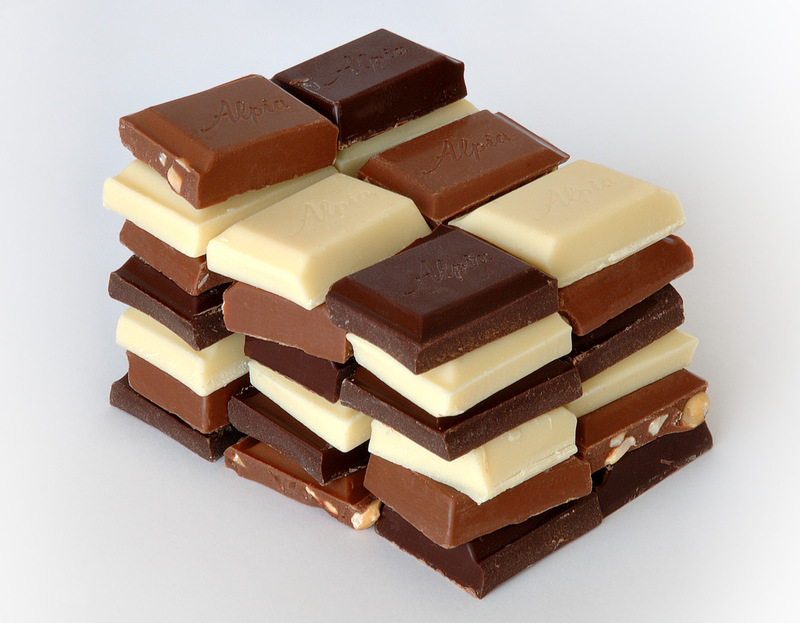 Regular chocolate bars have little real chocolate and are seldom toxic. 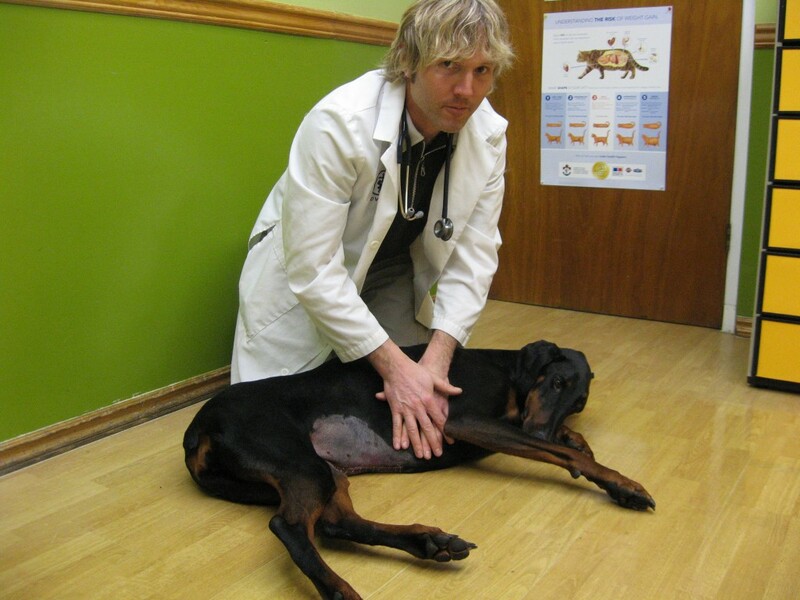 The primary concern here is severe gastrointestinal upset- and in some cases Pancreatitis. This can be fatal in some pets- and it is ALMOST always triggered by a High Fat Meal, such as gravy or bacon. Macadamia nuts contain an unknown toxin, which can affect the digestive and nervous systems and muscles of dogs. This has lead to paralysis. A small number of nuts and even the butter can cause this. Many molds contain a type of toxin called an Aflatoxin. This is thought to be a common cause of “compost toxicity”. Signs include GI (Vomiting/Diarrhea), muscle tremors, in-coordination, elevated temperature, excessive salivation, and liver damage. Avoid feeding ANYTHING moldy to your dog or cat. Onions contain the toxic ingredient thiosulphate. Pets affected by onion toxicity will develop anemia. 1 Onion can cause this. Fortunately ALL dogs recover once they are stopped from ingesting onions. 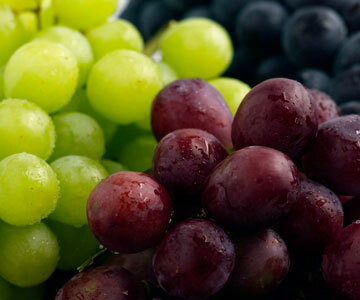 As few as 6 grapes and raisins have caused acute kidney failure in some dogs. The toxic ingredient is not yet known. AVOID feeding ANY grapes or raisins to your dogs. The yeast dough/uncooked bread dough will rise in your pet’s stomach causing severe gastrointestinal distress (vomiting/diarrhea), bloating, and signs of alcohol toxicity. Xylitol is a artificial sweeter found in “SUGAR FREE” Products, such as gum, candy etc. Signs relate to a sudden drop in glucose (blood sugar), in-coordination, collapse and seizures. Avoid feeding any gum/candy to your pets. Apples, Apricots, Cherries, Peaches and Plums. 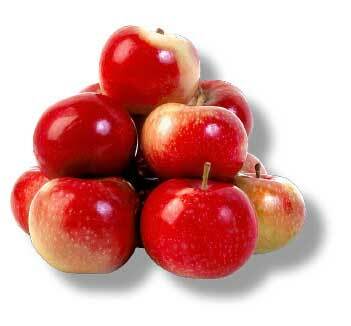 Ingestion of large amounts of stems, seeds and leaves of these fruits can be toxic. They contain a cyanide type compound and signs of toxicity include apprehension, dilated pupils, difficulty breathing, hyperventilation and shock. Note – it’s the seeds and stems that contain the toxic component, not the fruit itself. Potatoes and other Solanum species, including the tomato, are members of the nightshade family of plants. These plants contain solanine and other toxic alkaloids which, if eaten in large enough amounts, can produce drooling, severe gastrointestinal upset, including vomiting and diarrhea, loss of appetite, drowsiness, central nervous system depression, confusion, behavioral changes, weakness, dilated pupils and slowed heart rate. High levels of nutmeg can be toxic, even fatal. The toxic component is unknown. Signs of toxicity include tremors, seizures, nervous system abnormalities or death. The green parts of the tomato plant are considered toxic because they contain solanine, which has the potential to produce significant gastrointestinal and central nervous system effects. TO YOUR VETERINARIAN. If your pet is showing signs of ingesting a poison, it is important that your veterinarian examines her and treated appropriately. Some toxins can progress and lead to severe seizures. If you suspect antifreeze poisoning, it must be treated within 4-6 hours, before irreversible kidney damage occurs. PURGE THE POISON. In most cases of poisoning, getting your pet to vomit is the most important thing that you can do. DO NOT INDUCE VOMITING if something caustic has been consumed (such as drain cleaner or bleach). To induce vomiting, give hydrogen peroxide at 1 teaspoon per 10 lbs of body weight. If your pet doesn’t vomit in 10 minutes, repeat again. NEVER do more than 2 treatments of peroxide. You can also try salt: dilute 1 teaspoon of salt in a tablespoon of water per every 10lbs of body weight. DELAY ABSORPTION. Activated charcoal is readily available at most pharmacies. It delays absorption of any toxin by binding to the toxic compound in the stomach. The easiest way is to give the capsule form. For those garbage-eating dogs (such as my own dog) it is a good idea to have hydrogen peroxide and activated charcoal always on hand. PREVENTION. Ensure medications are always out of mouth’s reach. Become familiar with toxic plants (visit http://www.aspca.org/toxicplants for a complete list) and remove those from your house, if your pet is a plant-eater. Keep your compost covered. Thank you for sharing your knowledge and wisdom with us. I have learned so much from your videos and my 14 yr old Border Collie thanks you. I am putting a link to your newsletter on my personal blog so my friends with pets can learn how to better care for the pets they love. All good things to you. I see you did not list garlic. Is this ok to give dogs/cats in small doses to prevent or minimize flea, ticks and worm infestation vs spot on chemicals? Hallo, our dogs eat grapes and raisins whenever they grow … and they also eat tomates…. and Enzo likes olives and beer. Not every day but now and then. Both of the dogs were testing dogs in labs and I think it is no problem when they try now and then…. look for more of us at http://www.laborbeaglehilfe.de in Germany, I hope we can help you. And a lot of Beagles. Xylitol is just plain scary. The owner of our local health food store tried to sell me some. I thought about it but didn’t like the chemical sounding name, although she said it was natural (if you consider tree bark natural). I then did some googling and read many horror stories of people whose dogs ate only two pieces of gum or one piece of cake sweetened with Xylitol and died. Apparently a dog’s liver will shut down in 30 minutes, and there’s really nothing that a vet can do to help, from what I have read. If I had bought that bag of Xylitol, I would have baked something with it and possibly given a piece or two to my dogs, and they would have died. People need to know about this stuff, and keep it out of their homes. 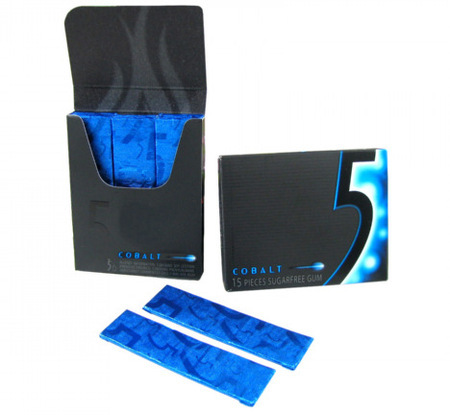 It is now in almost every brand of gum. We all should know what not to give our dogs. I have known some of these but you have filled me in about other foods I did NOT know. I used to give my Schnauzer grapes and she is gone now. Very valuable information for everyone, even people that don´t have their own pets. Remember to tell friends and relations about these toxins. A lot of people like to give pets “treats” when they come to visit. Of course they don´t mean to harm them but if they don´t know better, there is a danger they will give some of these toxins to your dog or cat as a treat. It might be helpful for you to post a detailed story about xylitol. I recently read an article that talked about it being added to medications now, many of which are used for humans and animals. So many of the human meds are being used by vets as well, and by prescribing these meds they are actually killing the animals accidentally.. I know that one of the types of rescue remedy contains it, and it is particularly used in liquid medications. Many products that have it do not have it listed in the ingredients which makes it more difficult. And it is being promoted as the best and most natural sugar substitute on the market. It is so important for people to get the word out about this product. I’ve actually read more articles warning about the dangers of cocoa mulch when consumed than I have about xylitol. Please consider doing a story on this!!! Thanks for the article. You said that “Potatoes and other Solanum species, including the tomato, are members of the nightshade family of plants”, my dog has been eating a large amount of potato every 3 days. I peel off the skin and dig the root out, I boiled it and smashed it to feed him. Is potato harmful to dog without the skin? Thank you so much for your great articles. I knew a few of these toxines, but ususally give our Shih-tzu a few grapes when we have some, and every morning she gets 3 little pieces of mango (a common fruit in Brazil, u wouldn’t think of mentioning) from my husband’s breakfast plate. Can u tell us if this fruit is toxic for dogs? I have as of now stopped with the grapes! To Monica re. mango: I react dangerously to even trace amounts of mango, and have been told (by a botanist) that many people do likewise because it is related to poison ivy. So if I were you, I’d approach it with extreme caution. Odd that it has become such a fad in restaurant fare everywhere. Dr Jones – Is baby food okay to give dogs as long as all the ingredients listed are safe for dogs? Some sites say yes, some sites say no? Are BLue Berries bad too? My dog ate some and I wanted to know if I should induce vomiting or not? I was told that Broccoli is toxic to dog. I have been feeding home cook Chinese food to my 3 year old miniature poodle. My friend owns 5 dogs. 3 of them died at the age of 15 to 15 and half years old last year. Now she has 2 more dogs who are already 16.Both of them are healthy and active even though they are already 16. She told me she only feed them strictly home cook Chinese food such as chicken, beef , vegi. She either boil or steam the food. My father is feeding his 1 yr old King charles spaniel small amounts of cheese. Is this safe. Dr. Jones I am confused…you recommended avocado as a help for arthritis…yet here you say it is a toxin? Also interested in peanuts, pop corn, blue berries and cantaloupe…My rescue lab…Bud loves them as treats. We also give him beef marrow bones partially cooked and cooled to clean his teeth. As Dr. Jones mentions in his article, it is the Avocado Oil that is being looked at. 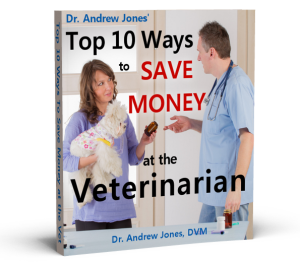 He also says “Clearly more study is needed, but this seems to be a new promising supplement.” So, he is not at this point saying it is ok to give to your pet. I have yet to met a dog or cat that will eat cheries and onions or drink coffee and alcohol! Dogs know better than their owners what to eat and drink. Well Stephen you haven’t met my dogs then. My husband accidentally dropped two cherries on the floor and our dog gobbled them down like they were dog ‘candy’…. she also loves onions as she stole one small one out of the onion bin and began to eat it.. I stopped her just in time. And if you have a cup of coffe on the coffee table, she and the other pup I have will fight over who gets to it first…. So now you have met dogs that love cherries, onions and coffee… they are Katy and Bianca… glad to meet you. Thank you for this article. dr jones. 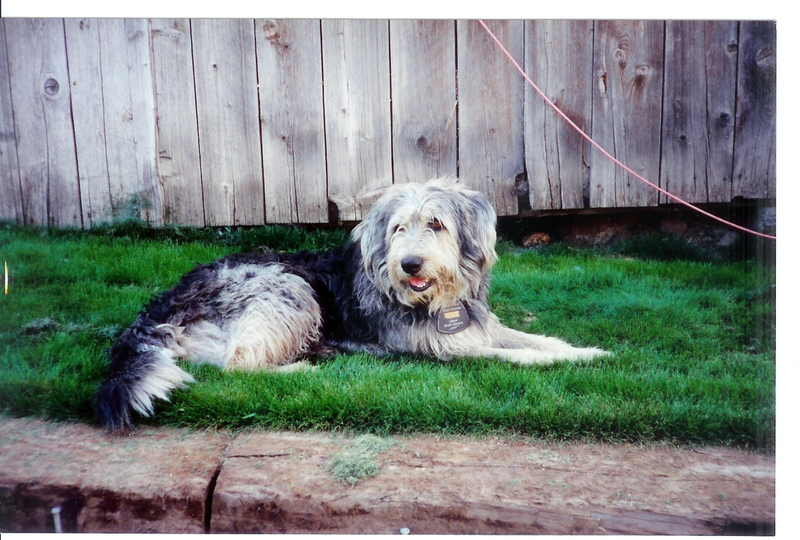 i want too thank you for all the advice on various subjects too do with dogs.it helped a lot with my dog geordie. alas we lost him 3 weeks ago. he was 16yrs so a good age. but your invaluble advice helped a lot.on seniour dogs.thank you again. Very interesting and informative article. Just wanted to add a story about a dog who ate a whole bar of baking chocolate. Was taken to the vet immediately, and stomach lavaged. She was very ill and started seizuring. Vet was doubtful she would last the night. I advised my friend to try giving her homeopathic Arsenicum Album. One dose 30c and the seizures stopped. She recovered completely and a year later is still going strong. Is it okay to apply aloe on a dog or cat? I have heard that Aloe is good for skin problems but if the dog/cat licks it off it could hurt them. Thanks for the great article! Thank you for all the information to empower the pet’s guardians, to make the right decisions. I agree with the idea of euthanatia for pets and humans. What counts is the quality of life. Is popcorn OK as a treat? One of our previous dogs once ate five Easter Eggs (they were still in cartons and bags)from the dining table while we were out. She was about nine at the time. There were no ill effects whatsoever and she lived till she was 17. She was a border collie cross and very active. Dear Dr J. thanks for all the info you post which is usually really good. I’m confused, however, about your most recent post – an infosheet about what dogs should not eat. Some of it is at odds with what you recommend. For example, you advocate raw food and bones, the poster says NO. Naturopathic remedies (which you recommend) suggest the use of garlic the poster says NO. I feed my dog (here in the UK) raw food and veg all the time. Is this wrong???? Thanks for the information. I always believed cats and dogs were basically carnivors therefore I never thought to give them anything but roast meat and chicken perhaps a little fish for the cats. May I add to your list the poinsetta plant and ivy climbers. Household cats looking for vegetation in order to induce the vomitting of their hairballs may chew on them with dire effects . Happy New Year. All our dogs and cats have eaten grapes and raisins, fresh fruits are their favorites, but then without the seeds and stems, I don’t like them so I don’t give them any. All our animals get cooked veggies, when I eat stir fried food and have some leftovers I give this to the dogs, which includes unions and garlic. I find that garlic helps prevents flees and ticks, they don’t get it everyday and its always cooked thru their food with rice. We don’t give them any form of potatoes, their skin will start to stink, what we do give them with every evening meal is 1 teaspoon of sunflower oil through their food, this helps when they are shedding their fur and also gives their fur a nice shine to it. Most of our pets have reached the ages of 17 and 20 years, the ones we have nog are at an age between 6 months till 9 years. All parts from roots to fronds. My dog got ahold of the prickly ball was gnawing away…I didn’t think much about it till he fell out. He nearly killed off his kidneys. I had to give IV fluids all night hoping to flush them out. It was a very long , scary night and a expensive veterinarian bill ($1000). Copyright © Four Paws Online Ltd. 2019. All Rights Reserved Worldwide. I hate spam as much as you do - your information is 100% safe and will NOT be shared with anyone else. You can unsubscribe from my newsletter at any time.